​ Equipment: UTS– smoke tube boilers, where water circulates between the steel walls of the furnace and the pipes. The outer surface is insulated with a layer of mineral wool. 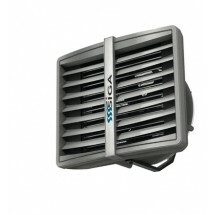 The quantity of air is automatically controlled by thermostatic draft regulator. Boilers are designed for the heatin..
Equipment: UTS– smoke tube boilers, where water circulates between the steel walls of the furnace and the pipes. The outer surface is insulated with a layer of mineral wool. 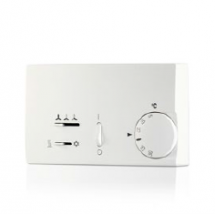 The quantity of air is automatically controlled by thermostatic draft regulator. 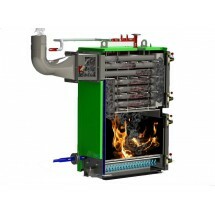 Boilers are designed for the heating of ..